Recently I read a post by fellow blogger and Brit in Spain, Alastair Savage, reflecting on his favourite books about Barcelona. Challenged by Alastair to do the same exercise for Andalucía, here’s my choice. I have avoided ‘general’ books about Spain such as Giles Tremlett’s excellent Ghosts of Spain, one of Alastair’s picks, and have concentrated on Andalucía. Read Alastair’s guide to Barcelona books here. I love my secondhand copy of this slim book for its pale blue cover. 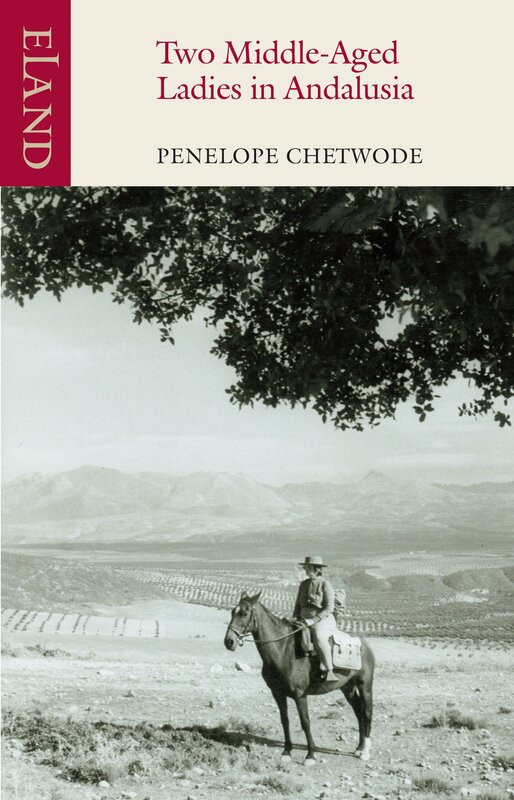 Penelope Chetwode, wife of poet John Betjeman, takes a circular ride on her horse Marquesa, around the countryside between Granada and Úbeda in Andalucía in 1961. Charming, quirky. Read my full review of Two Middle-Aged Ladies in Andalucía here. Decades before ex-Genesis drummer Chris Stewart bought a house in the Alpujarras, Gerald Brenan lived in Yegen. This is the Spain of the pre-Civil War, contrasting extreme rural poverty with the beauty of the surroundings in the mountains south of Granada. 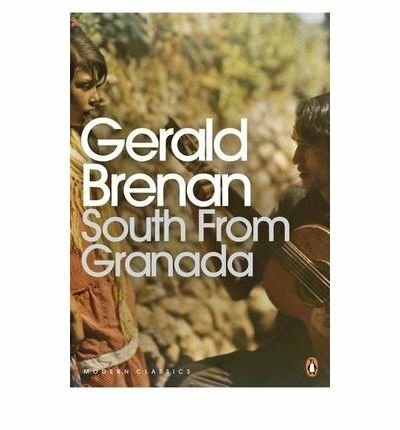 Read my full review of South from Granada here. Part travel book, part memoir, Andalus tells how writer and journalist Jason Webster explored Spain looking for its Moorish heritage. After Andalus Jason Webster went onto write other travel books about Spain, each of which I enjoyed, before writing his Max Cámara crime novels set in Valencia. Read my full review of Andalus here. This is the Big Daddy of living-in-Andalucía books, with Peter Mayle’s A Year in Provence it invented a new genre. Now part of the ‘Lemons Trilogy’ comprising A Parrot in the Pepper Tree and The Almond Blossom Appreciation Society, this is the first and best about life on a remote, hill farm. True isolation. Read my full review of Driving Over Lemons here. 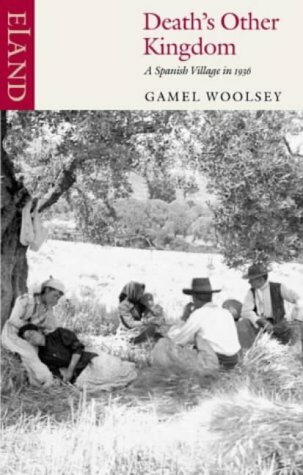 The American writer Gamel Woolsey was married to Gerald Brenan. This slim volume recounting their days at the beginning of the Spanish Civil War can be read in one day. She watches Málaga go up in flames from their villa at nearby Churriana, worrying for their safety and that of their neighbours, and what will happen to everyone. A very personal account. Read my full review of Death’s Other Kingdom here. This entry was posted in Books about Spain and tagged Andalucia, books, Spain, Spanish Civil War, Spanish countryside, spanish history on April 11, 2018 by sandradan1. What a wonderful list! I haven’t read any of these so I feel I am going to be having an Andalucian summer this year! That’s a great list. 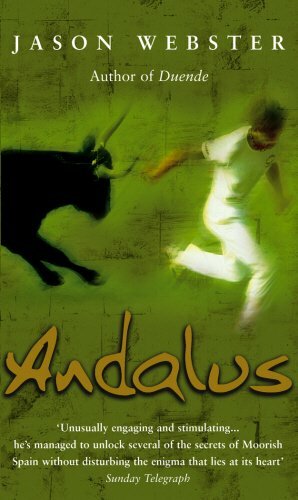 I haven’t read Andalus yet. I’m reading The Reluctant Expat at the moment which is quite funny. 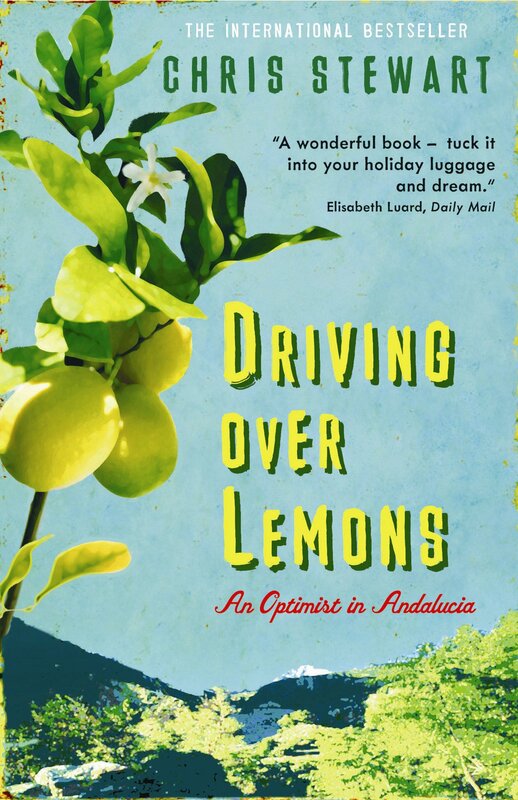 I’m constantly on the lookout for new books about Spain and Andalusia as I’m writing a sequel to a novel I’ve published, so thanks for the information. It’s by Alan Laycock, only been out a month or so.